Drs. 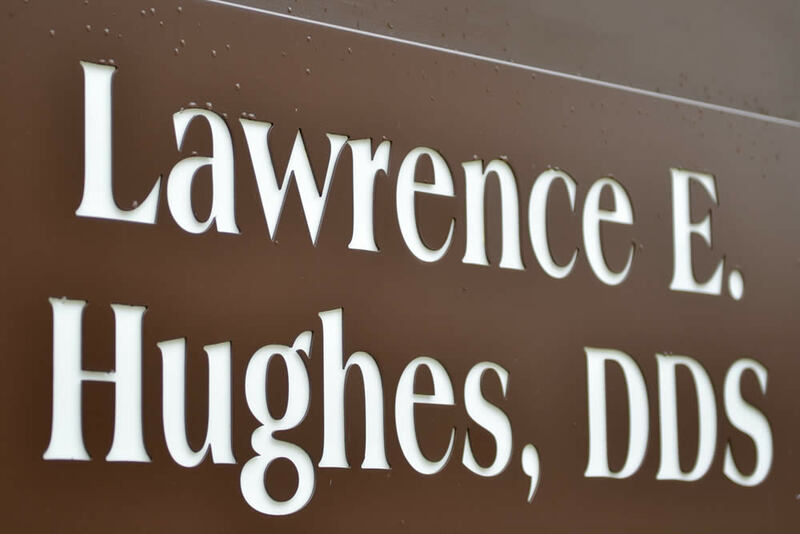 Hughes and Dr. Hobbs welcome your entire family to our office in Clintonville, Ohio. With affordable, high-quality care you can count on us to restore and maintain a healthy smile. Our convenient location near the intersection of High Street and Henderson Road allows easy access for the local neighborhoods and commuters. The team at our dental office is devoted to general and family dentistry. As your primary dental care provider, we are responsible for the general diagnosis, prevention, treatment, and management of a wide range of dental conditions, disorders, and diseases that affect the teeth, gums, jaw, and face. 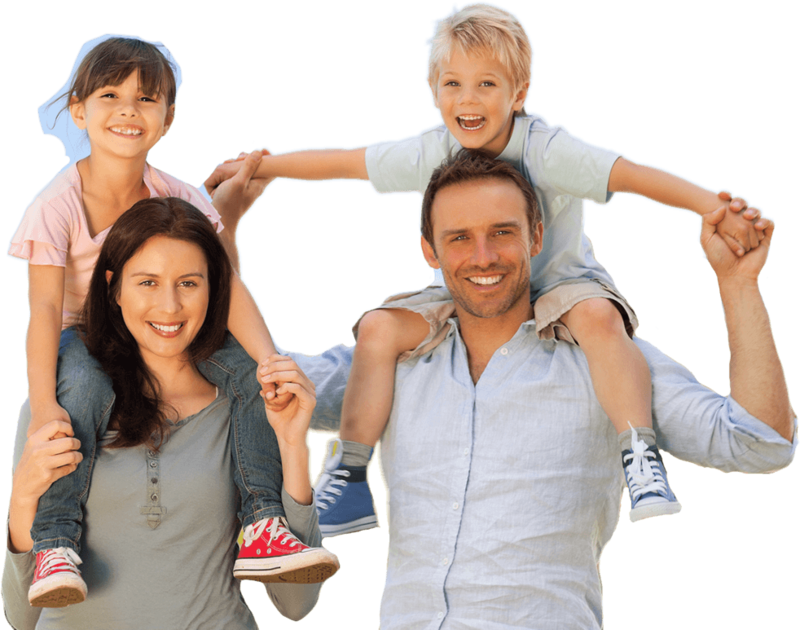 We provide the coordination of services related to the oral health needs for patients of all ages so everyone in your entire family can visit our practice. Following oral surgery to place a dental implant, once the jaw bone has had a chance to grow around the implant, the patient will need a permanent restoration to complete the replacement of the missing tooth or teeth. The dentist will first make an incision in the gum to expose the implant post. Next, an abutment (a small metal “connector” that holds the restoration) is attached to the post. Finally, the permanent restoration is custom fabricated and affixed to the abutment. There are different types of dental restorations available, such as crowns, fixed bridges, and over dentures. Depending on your dental needs, each option will be evaluated and the best option discussed with you. At the dental office of Dr. Hughes and Dr. Hobbs, we provide preventative dental care for patients throughout the Clintonville Ohio area and we welcome you to schedule a dental exam today. Getting your teeth cleaned on a regular basis can decrease your risk of getting cavities or experiencing gum disease. 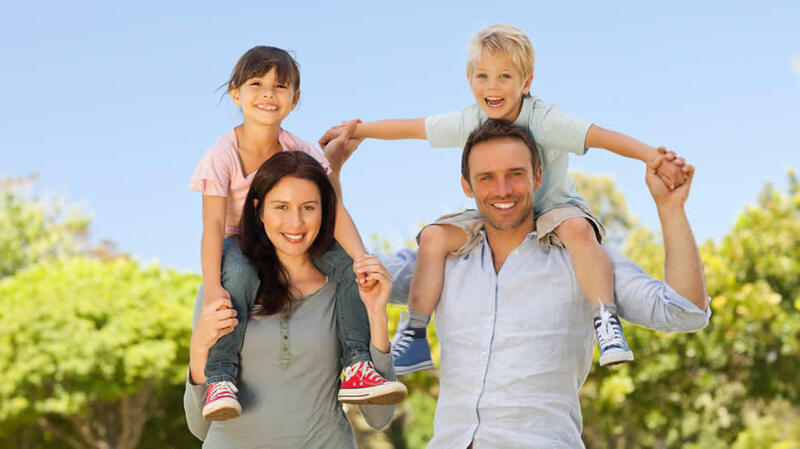 Our dental office prides itself on preventative dental care and we look forward to treating you and your family. 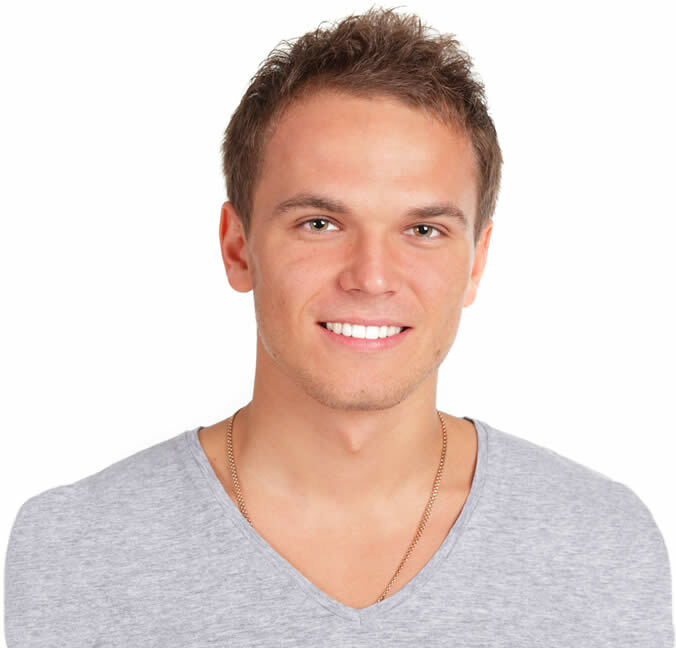 With teeth whitening, we can bleach the enamel to remove discolorations and stains from teeth. Research and clinical studies show that under the supervision of your dentist, chair-side teeth whitening with carbamide peroxide and/or hydrogen peroxide is safe for both teeth and gums. We are an in-network provider with Delta Dental PPO, Aetna, Metlife, Cigna, Anthem 300, and Connection Dental. We also offer financing through CareCredit with low monthly payment for patients without insurance. At our dental office, we guarantee that we are more than qualified to meet your dental health needs! You can count on our dentists to provide you with services that are designed to maintain and restore the health of your smile. 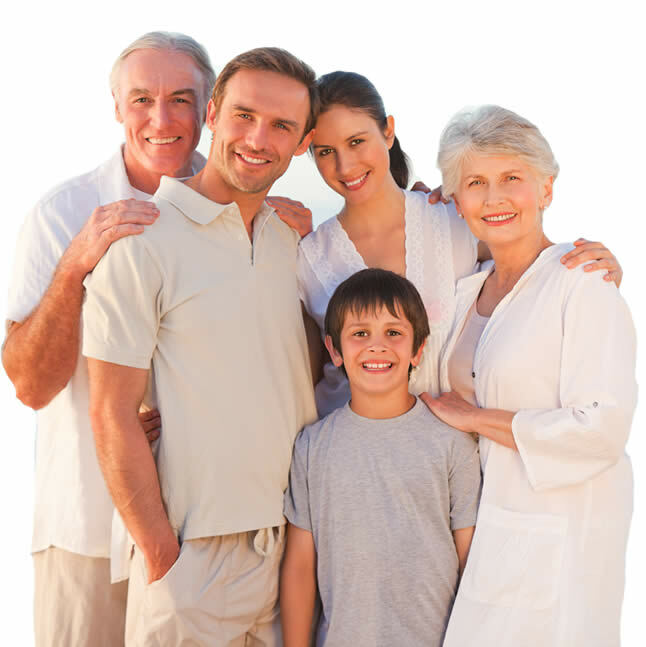 When you are searching for a dentist that can work with your entire family, Dr. Hughes & Dr. Hobbs have you covered! The dentists from our Clintonville practice specialize in family dentistry, as well as children’s dentistry. This allows us to ensure that even the youngest, and oldest, patients are receiving the dental care they expect and deserve. While our Columbus family dentistry is of the highest-quality, you won’t have to worry about breaking the bank when you come in for a visit. This makes our family dentistry services accessible to every member of our community. Our convenient location at the intersection of High St. and Henderson road allows us to provide the dental care you deserve. If you are interested in becoming a patient of Dr. Hughes & Dr. Hobbs contact our dental office today! I have been visiting this office since I was 3 years old. Dr. Hughes and his team have always taken such great care of me. Everyone is extremely personable and it is easy to tell their patients are their priority. Recently, I was seen by Dr. Hobbs for the first time and was beyond impressed with his care. Thank you all for everything you do! Good people. Never have to spend a lot of time waiting in the waiting room. Conveniently located in Clintonville, Ohio, making it accessible from these nearby locations: Columbus, Upper Arlington, Northwest Columbus, Ohio State University Campus, Worthington.